Download "OpenAM. 1 open source 1 community experience distilled. 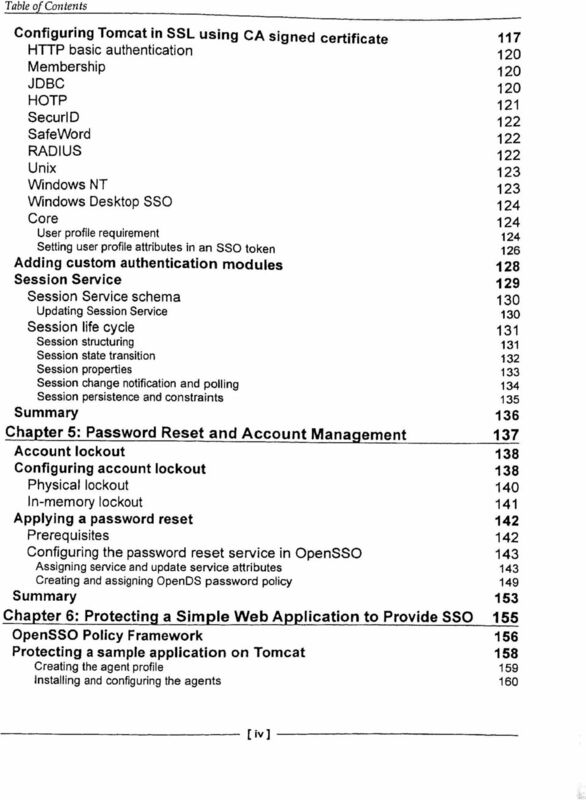 Single Sign-On (SSO) tool for securing your web. applications in a fast and easy way"
Ensure that your environment meets the requirements. Provision the OpenAM server in Active Directory, then generate keytab files. 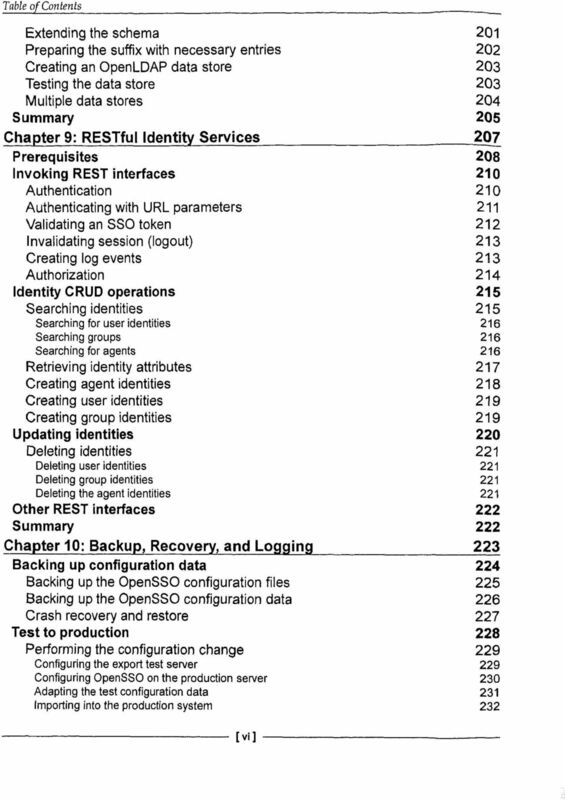 Integrating EJBCA and OpenSSO EJBCA is an Enterprise PKI Certificate Authority issuing certificates to users, servers and devices. In an organization certificate can be used for strong authentication. 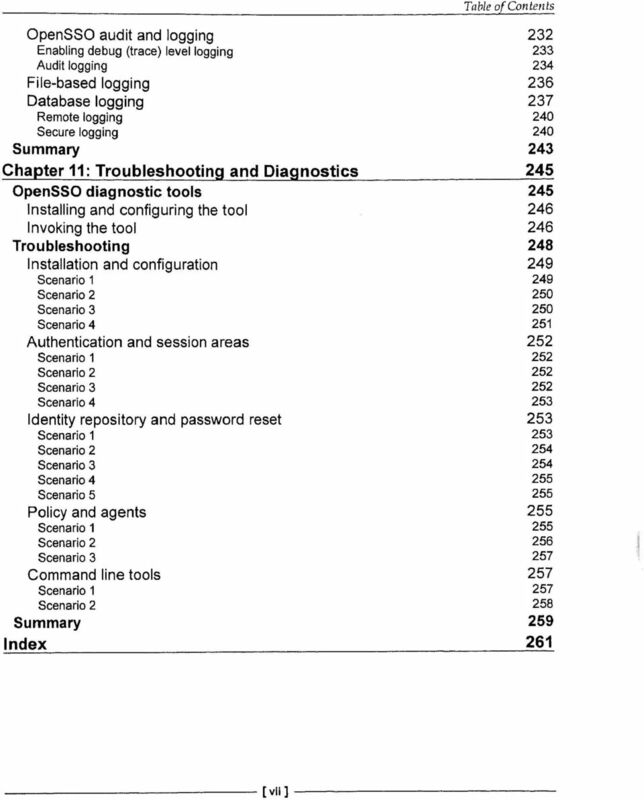 CHAPTER 39 The single sign on feature allows end users to log into a Windows client machine on a Windows domain, then use certain Cisco Unified Communications Manager applications without signing on again. 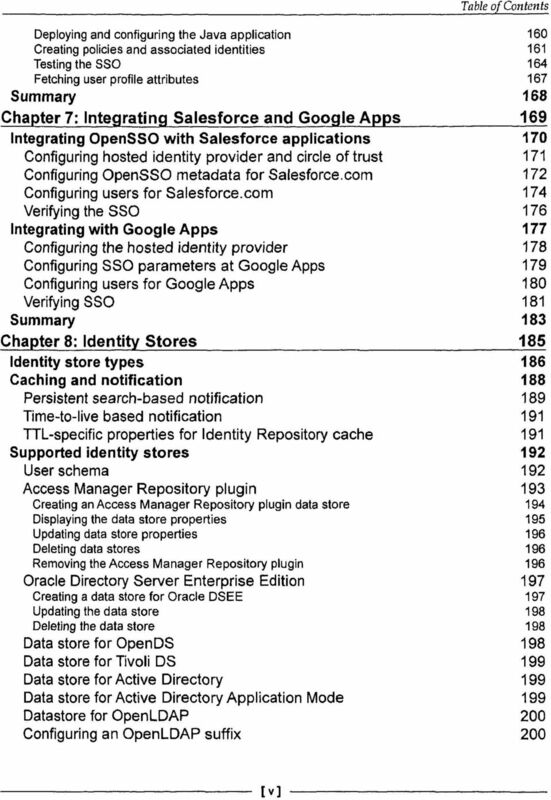 Cloud Authentication Getting Started Guide Version 2.1.0.06 ii Copyright 2011 SafeNet, Inc. All rights reserved. All attempts have been made to make the information in this document complete and accurate.